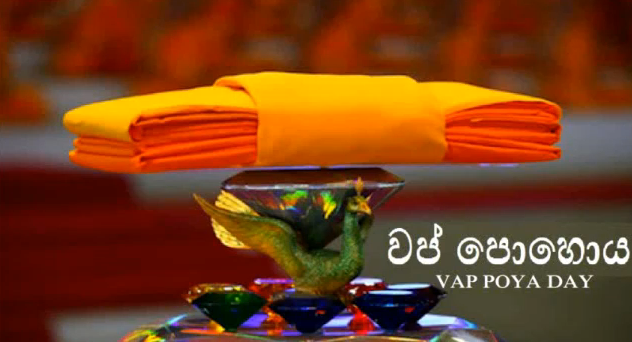 Vap Full Moon Poya Program will be held on on Sunday, Oct 13 , 2013, from 7:30 am to 5:30 pm at the Georgia Buddhist Vihara. We invite you all to join the program. 7:30am – 8:30am: Observance of the eight Precepts, Buddha Puja and Heel Dana. 9:00am – 10: 00am: Vipassana Meditation. 11:20am – 12:00 Noon: Dana offering to the monks and those who observe eight precepts.